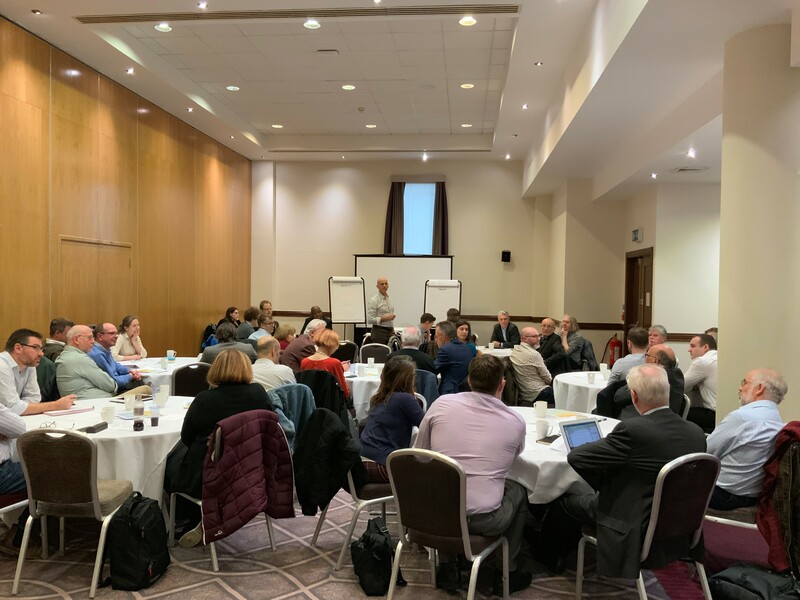 On Tuesday 5th February, 2019, the IOA ran a full strategy day at the Jurys Inn in Milton Keynes. The aim of the workshop was to discuss the strategic development of the Institute and to agree priorities for the next 5 years. 1. Promotion of Acoustics: raising profile and understanding of acoustics, with policy makers, other professionals and the public. 2. 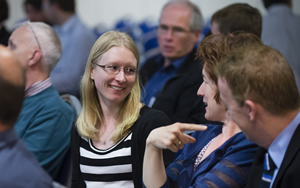 Supporting members: professional recognition, networking and professional development. With over 40 participants who gave up their day to help develop the future strategy for the IOA, this proved to be an exciting and well attended brainstorming session to help set the pace and tone in coming years. It was also refreshing to see a number of young members attending the strategy day, as the IOA is keen to support and encourage young members to join and shape the Institute. The IOA has been around for 45 years (formed in 1974), and faces new challenges and opportunities as it continues to develop and evolve to better serve its members. We welcome input from all our members and stakeholders who are in some way connected with the IOA. You can send your comments to marketing@ioa.org.uk or visit our contact us page and directly email a member of our staff.